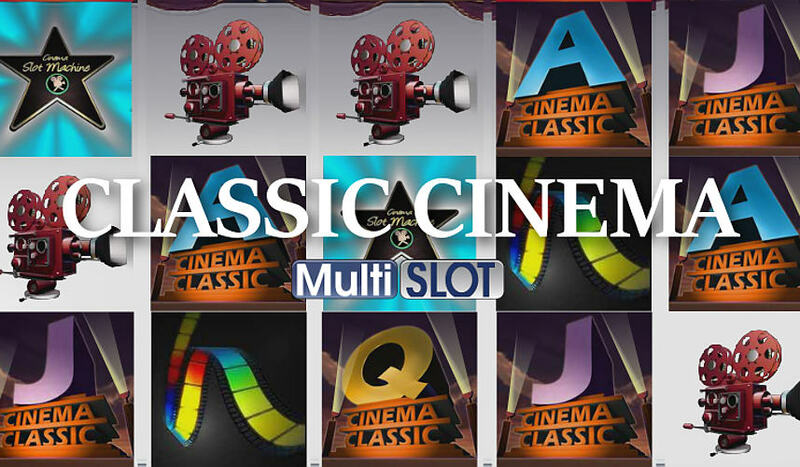 Classic Cinema is a high-RTP slot by Multislot and it features only a handful of options but is very rewarding to play. Theme and graphics are nothing spectacular, and this is one for serious players. Classic Cinema slot is a high-RTP low-variance slot by little-lnown game provider Multislot, and it would be perfectly forgettable if it wasn’t for one thing – 98.70% payout that ranks it among the best-paying slots overall. Classic Cinema is a five-reel videoslot with 25 fixed paylines, and the only choice a player can make here is the size of the bet, it can range from $1.25 total to $25 total. That’s it. 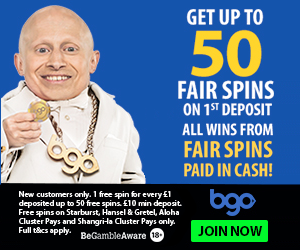 In order to play the game with max bet, like you should in order to make the most of the free spins feature, we suggest a bankroll of at least $1000, preferably double that. 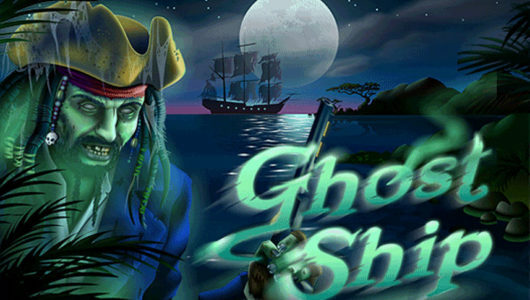 This is a low-variance slot game that pays often, and the free spins feature will be triggered often enough. 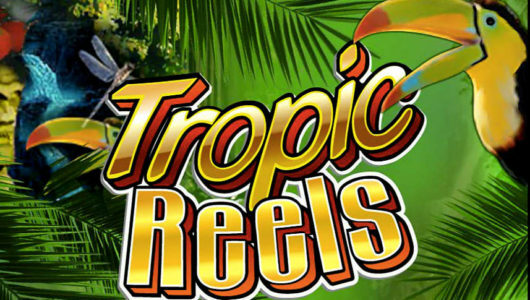 This slot game can be won, as it can be generous in the short run and a clever gambler will walk away after boosting his bankroll on the free spins feature, effectively beating the Classic Cinema slot. It won’t happen every time but money can be made, as Classic Cinema will often bring your bankroll to positive and doesn’t tend to chew into the bankroll too much. Graphics are decent when it comes to resolution and colors, but very poor graphics when it comes to actually making this one fun. 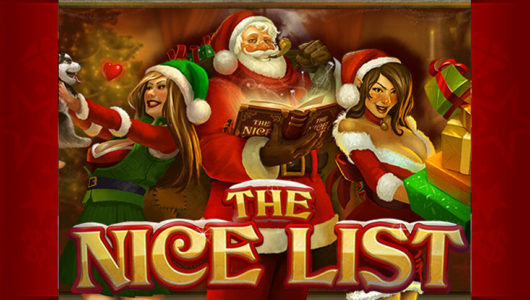 One would expect a slot game with scenes and characters from classic movies such as Casablanca or Godfather, maybe some Charlie Chaplin, but there’s nothing like that in this slot game titled Classic Cinema. Except for the exact words ‘Classic Cinema’ and some movie reels. There is not much to say about the gameplay of Classic Cinema, as the player doesn’t do much. This is one you’ll be playing on Autoplay as there’s really nothing to do other than to click Spin repeatedly while waiting for those free spins that will boost your bankroll significantly. Three Movie Projector scatter symbols will trigger 10 free spins, and four will trigger 30 free spins. There’s a jackpot to be won, 5000 coins, which would equal $5000 with maximum bet. However, this game doesn’t seem to rely on the possibility of the jackpot to get the high RTP numbers, but gets the high payout percentage mostly from low variance and the relatively frequent free spins. There are only a handful of casinos that offer Multislot games, and the best among them are VideoSlots and Pinnacle Sports Casino.